Track your Weight Watchers points when you eat at Einstein Bagels restaurant. For non members you can use the restaurant nutrition also found on this page. You will find the new Smart Points values (shown in the left most points columns) in the table below. In addition to the smart values you can also find the Points Plus and the original WW Points. So regardless of which system you are following, you can find it on this page to ensure you stay within your daily and weekly allowance. 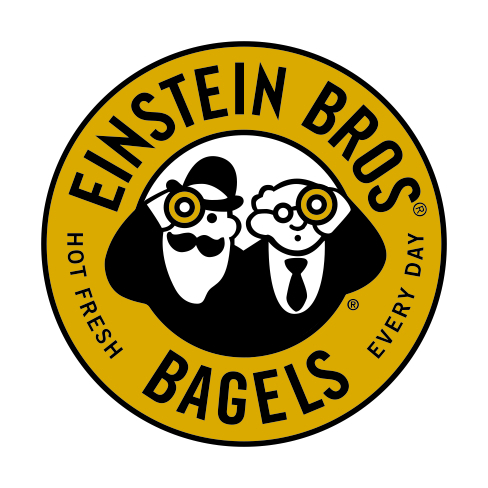 For those of you who are not Weight Watchers members, just use the Einstein Bagels nutrition information to make healthy choices from this restaurant. You can count calories, watch your total fats or even track the carbohydrates. Additional nutrition information includes saturated fat, dietary fiber, protein and sugar. So no matter what diet you are following, you can find the right information on this page. Learn more about Weight Watchers and their points plus system by reading this overview. You will learn about how food points are calculated, your daily and weekly allowance and more. Trim the fat from your body by adding some of these foods to your favorite recipe or your next meal. Reducing your calorie intake can help you lose weight. Check out these tips on ways to cut calories without cutting out taste.